ABC has given pilot orders to two new drama series, the network announced on Thursday. 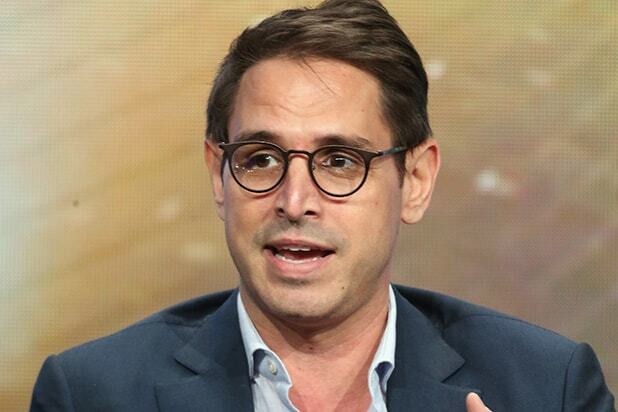 The network has ordered pilots for the FBI crime drama “Deception,” from writer Chris Fedak and executive producer Greg Berlanti, as well as the time-travel refugee drama “The Crossing” from “Scream: The TV Series” duo Dan Dworkin & Jay Beattie. “Deception” follows the disgraced superstar magician Cameron Black. When his career is ruined by scandal, he has only one place to turn to practice his art of deception, illusion and influence — the FBI. He’ll become the world’s first consulting illusionist, helping the government solve crimes that defy explanation and trap criminals and spies by using deception. Produced by Berlanti Productions and Quinn’s House in association with Warner Bros. Television, “Deception” is executive produced by Fedak, Berlanti, Martin Gero and Sarah Schechter. David Kwong serves as co-producer. “The Crossing” hails from ABC Studios and is executive produced by Dworking and Beattie alongside Jason Reed. The series is set in a town where refugees from a war-torn America 250 years in the future start showing up to seek asylum. The local sheriff with a past, a federal agent, and a mother in search of her missing refugee daughter drive this allegory with a surprising conspiracy at the center. 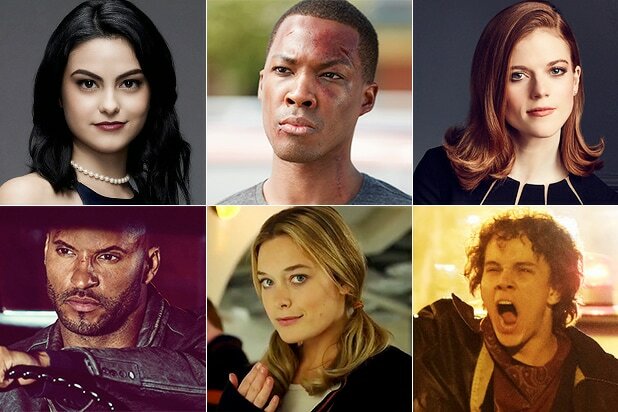 The two series are the third and fourth dramas ordered to pilot by ABC. The network previously ordered an untitled Shondaland legal drama from “Scandal” writer Paul William Davies, as well as a Reba McEntire-led crime drama from “Desperate Housewives” and “Devious Maids” creator Marc Cherry. On the comedy side, the network also has “Libby and Malcolm,” starring Felicity Huffman and Courtney B. Vance, from “Black-ish” creator Kenya Baris and Vijal Patel. The network has also given out straight-to-series orders to Marvel’s “Inhumans” murder drama “Somewhere Between” from writer and executive producer Stephen Tolkin.